Many people do not need a lot of help in the house or with personal care but would like someone to be there as a companion to support them with certain activities. They wish to have someone to share an interest with, to visit them or help with the shopping for example. Some people do not receive regular visitors but would like to. Perhaps they would feel safer if someone calls to say ‘hello’ and sees if everything is all right. If you feel that you would like a regular visitor to sit with you, have a chat or help you with a hobby or interest, please let us know as we can help. 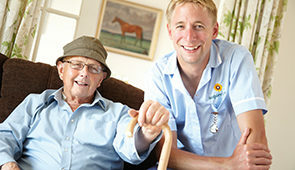 One of our carers will call and accompany you where you wish to go or sit with you and spend quality time with you. 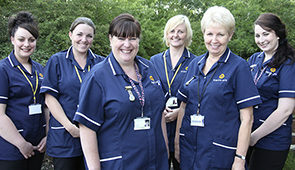 They will become a familiar trusted friendly face to help and share in your interests and also offer companionship. It’s your choice how much and what kind of companionship support you have and how often you want it. The above are only examples – please ask us about your personal needs.